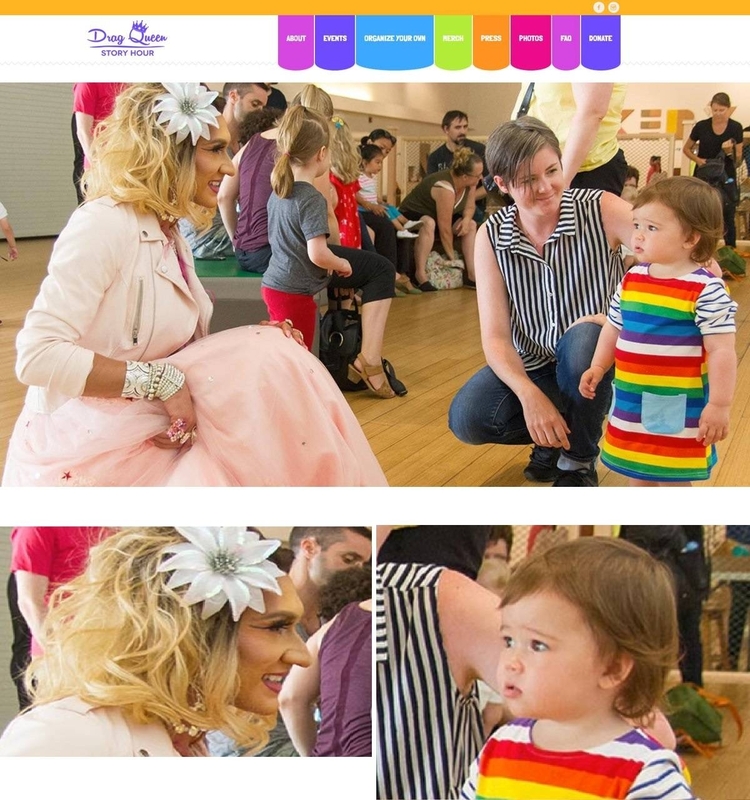 I hope it doesn't make the kid a target for molestation by one of the drag degenerates. That's the entire point of all this. > I hope it doesn't make the kid a target for molestation by one of the drag degenerates. That's the entire point of all this. The more I looked at the mother I realized that poor child is in for a world of suffering.